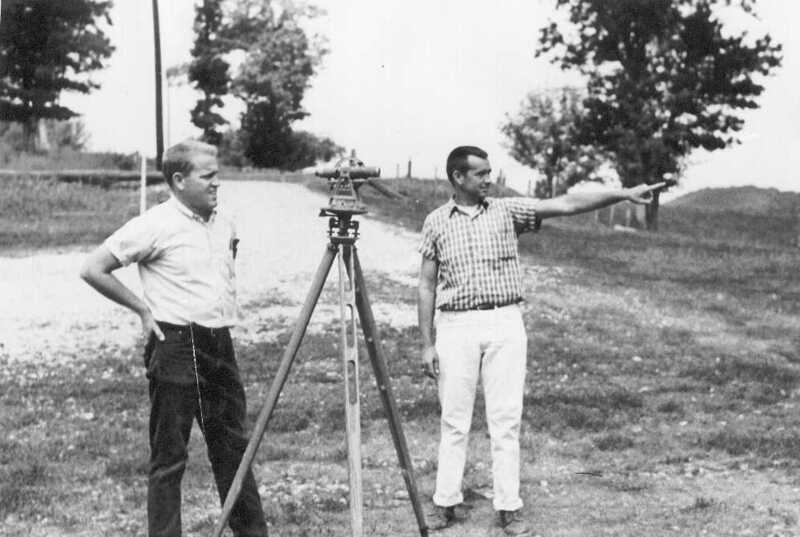 Our dedication to client service began in 1963, with Crafton Tull’s founding partners Bob Crafton and Lem Tull. After eight years with the Arkansas Highway and Transportation Department, Bob and Lem set out to build their own firm. As a direct result of the firm's commitment to its clients, Crafton Tull quickly experienced growth, adding new office locations and expanding its service offerings. Jim Tull joined the company his father Lem co-founded in 1993 and eventually rose to the position of CFO. In 1998, Bob's son, Matt Crafton, transitioned from his civil engineering role in the U.S. Air Force to the Air Force Reserve and joined Crafton Tull. Matt eventually rose to the position of Chief Operating Officer before the Crafton Tull Board of Directors appointed him to the position of CEO in 2009. For more than 50 years, Crafton Tull has sought to improve communities through design. That mission is carried out through the firm's work still today across a wide variety of project types and services.